Situated 30 km north of Strasbourg, a short distance from the Regional Park of Vosges du Nord, Haguenau is a town rich in historical monuments, the oldest of which date back up to 9 centuries ago. In the small village there is also an interesting historical museum with an archeological collection, coins and local handicrafts. 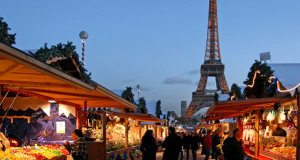 In this historical context, during Advent, in its historical center it is kept a nice Christmas market, made up of small wooden chalets where are exhibited and offered for sale objects of the Christmas tradition, gifts, handicrafts and Christmas decorations. The Christmas Market of Haguenau is the main event of the Advent of this Alsatian town. 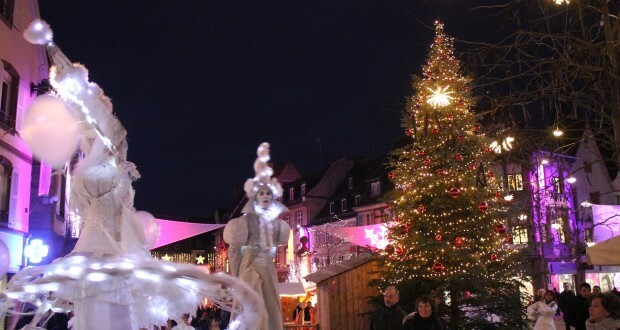 Haguenau, a beautiful town of 36,000 inhabitants, capital of the Northern Alsace, assumes with the return of winter its festive dress. 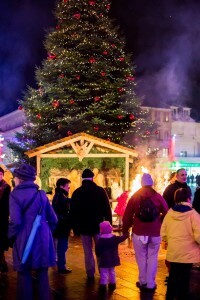 In this town like to celebrate Christmas, sharing the values of the Alsatian Christmas. 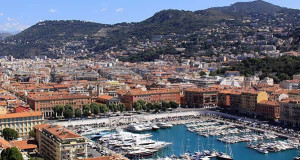 In an attractive and welcoming city where the graceful squares next to pleasant streets with cobblestones harmonize with the rich history, Christmas chalets await visitors. 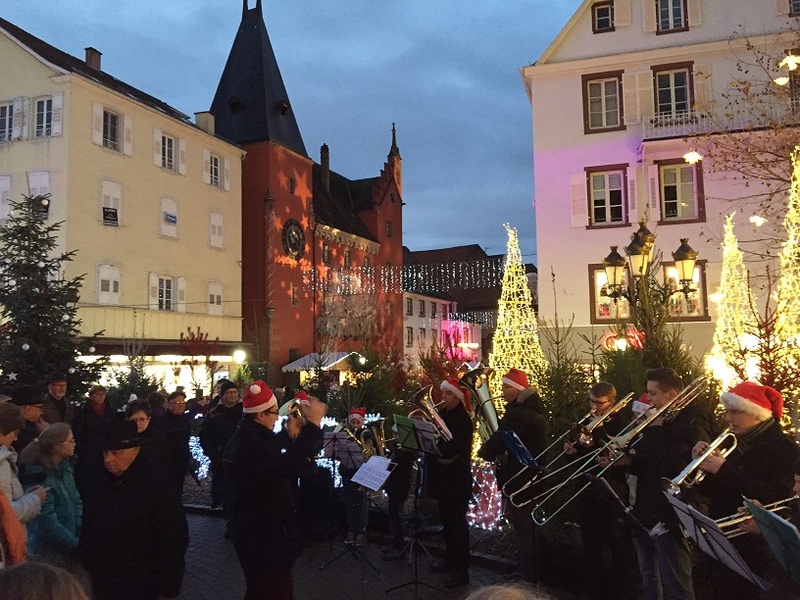 Since its opening in 1986, the Christmas Market in Haguenau has evolved. Gradually, the chalets have increased in number and have slowly given to the pedestrian area a magical appearance. For this 30th edition, will present more than forty wooden chalets, which are preparing to welcome tourists, visitors and customers. Ensconced in a beautiful space dedicated they offer a multitude of products and items to prepare beautiful Christmas celebrations. This is the ideal place to stroll, relax and get together with family or friends. 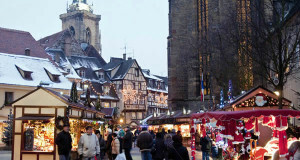 That of Haguenau is the only Christmas Market open daily in northern Alsace in a city lit of colors of Christmas. Throughout the Advent season we are planned numerous events: street entertainment, a Christmas market of artists, tours, storytelling, concerts …. (full program available in mid-November). A real place to meet and share. 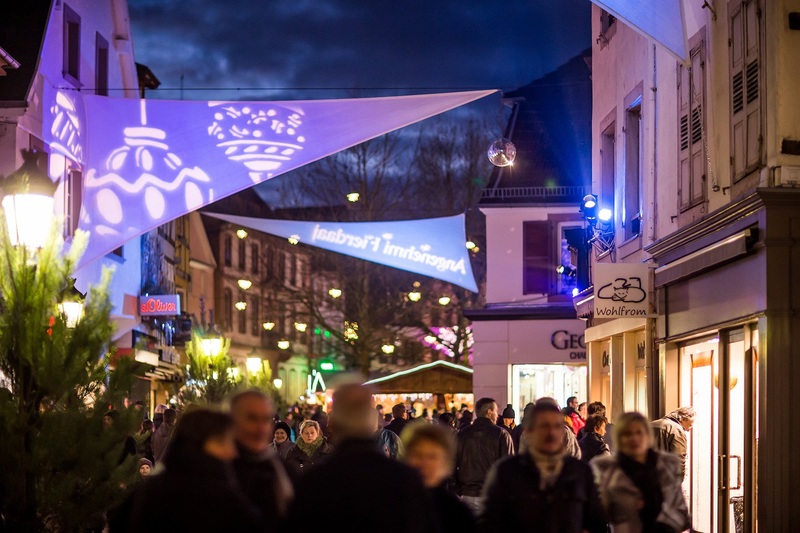 The Christmas market in Haguenau invites visitors to taste delicious sweet and savory, with ease and in a friendly atmosphere. Here you will find genuine products, discover the local crafts and you will have a warm welcome! 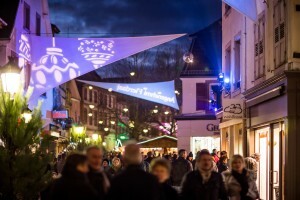 The Haguenau Christmas Christmas market will take residence in the Place de la République, Place d’Armes, Place Joseph Thierry, Grand’Rue and Cours de la Décapole. Time: Monday from 14:00 to 19:00; Tuesday, Wednesday and Thursday from 10:00 to 19:00 and Friday, Saturday and Sunday from 10:00 to 20:00. During the holidays: December 24 from 10:00 to 16:00. On December 25, the market will be closed. December 26 from 14:00 to 19:00.